SEO Traffic 101: Simple Strategies to Getting More Search Engine Traffic? There’s nothing simple about getting more search engine traffic. But it can be done – even if you have no idea how to spell SEO at the moment. I am not an SEO guru or an expert; I am an SEO user. I use it to drive tons of targeted search engine traffic back to Traffic Generation Café every day. 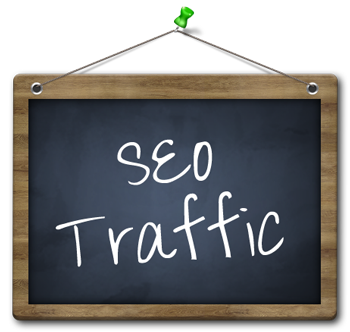 Below you’ll find some of my best content on how to start your own SEO traffic generation. How Google Works: Why Does Crappy Website Rank Higher Than Mine? The following two posts might seem like they might be over your head, but trust me – they are not and you need to follow through on the takeaways if you are working towards getting more search engine traffic.